This is a guest post by Connor MacDonald with Biostrap to answer the question of what biometrics to watch on your fitness tracker. Biostrap Total Health is the fitness tracker that I wear and use for my training. With dual-device activity monitoring and clinical-grade PPG, Biostrap offers the most well-rounded and in-depth wearable platform available. That little, 11-ounce organ in your chest pumps thousands of gallons of blood through your system daily. So it should be no surprise that understanding your physiological well-being starts with measuring the heart. Each of the nearly 100,000 daily heartbeats becomes a valuable data point for measuring, tracking, and assessing how our body is doing this minute, month, and year. Initially, wearable companies were touted as an accurate way to monitor your health despite tracking a mere fraction of those heartbeats. 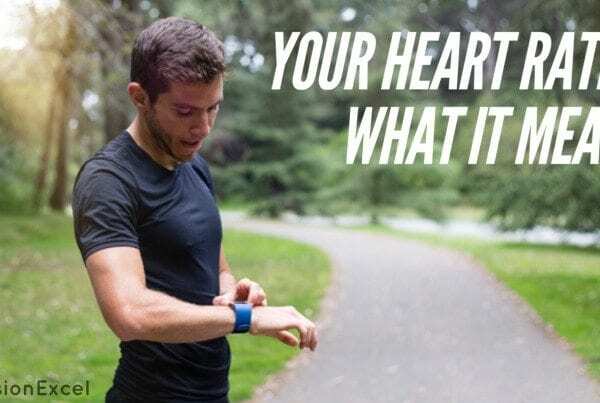 Using basic sensors to record PPG, the metric for organ activity, the average wearable device can only capture heart rates during moderate activity. Additionally, the signal captured is only binary, not obtaining any information other than if the beat occurred. This is why we created Biostrap; to provide a consumer solution for accurately tracking biometrics with the same precision as the medical community. Our clinical-grade PPG sensors allow the Biostrap unit to gather comprehensive data on how your heart is pumping—not stopping at only counting heartbeats. Monitoring each heartbeat for 29 different parameters, Biostrap’s machine learning platform can analyze heart data against the information from the last 24 hours. 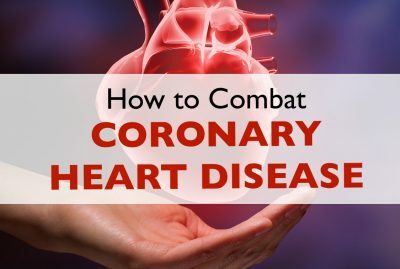 This information provides an in-depth look into how your heart is performing throughout the day, reporting heart rate variability, resting heart rate, and blood oxygen saturation. But what do all of these metrics mean? How do you interpret them? 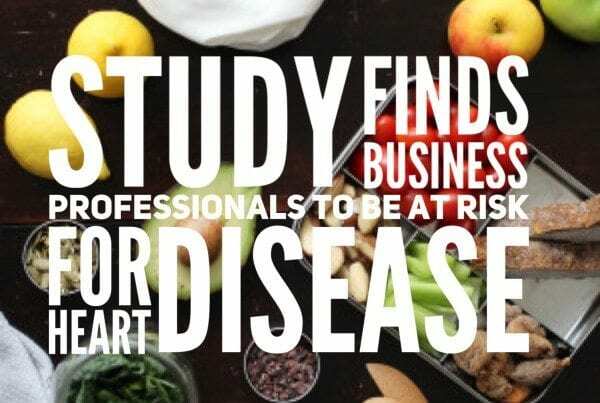 And how can you use them to improve your health? Well, that’s what I’m here to explain. 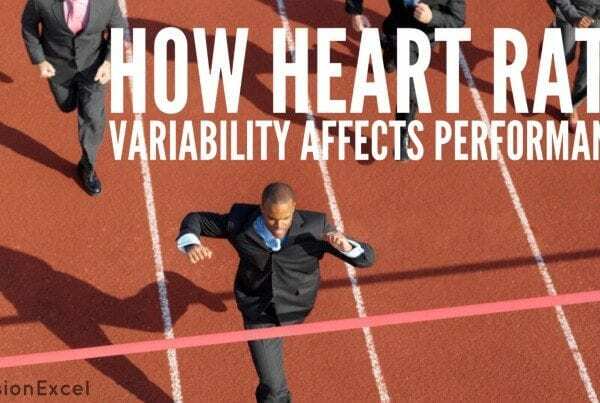 There are few better indicators of heart health than heart rate variability (HRV). 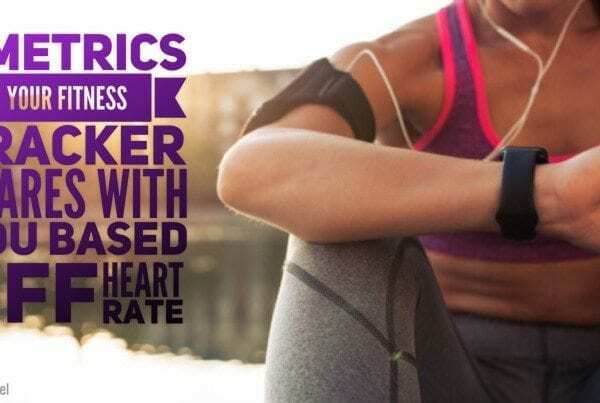 Heart rate variability is a measure of the intervals between heartbeats—the duration of the R–R interval—and how much variability exists in the length those intervals over time. A healthy body only pumps blood when you’re body demands it, which increases the variability of the time between beats. When you’re recovering or sick, your heart will beat more like a metronome, with similar lengths of time in between each beat. Using clinical-quality PPG sensors to closely monitor our heart beating, and measuring the time between each beat, has evolved as an important metric for understanding the effects of our activities throughout the day. HRV has particular importance when it comes to monitoring the recovery of athletes. Nothing increases someone’s performance more than proper recovery, and using HRV to understand where one’s body is in the recovery process ensures they’ll never overtrain. Measuring how our hearts are responding to moderate activity has been common practice, but those interested in how that exercising is affecting their body’s well-being rely on baseline heart rates during times of inactivity: Resting Heart Rate. While it’s long been used by athletes to indicate overall fitness, a low RHR is an important vital sign which indicates overall good health. To get the same fitness tracker that I use, head over to Biostrap and use coupon code “nuvision” to save 15%. Blood oxygen saturation (abbreviated SpO2) is a measure of how much oxygen the blood is carrying and can be measured using a pulse oximeter without using a needle. This is a percentage of how much oxygen is in your blood compared to the maximum it is capable of carrying. Typically, when red blood cells pass through the lungs, 95%-100% of them are loaded, or “saturated,” with oxygen. Generally, more than 89% of your red blood should be carrying oxygen at any given time. Beams of red and infrared light from the pulse oximeter device pass through the bloodstream to measure the percentage of hemoglobin that you will not feel this happen. Measuring this way is possible because hemoglobin is a different color with and without oxygen, and absorbs different amounts of light depending on the oxygen level. The difference between the amount of absorption provides an accurate level of your oxygen saturation. The body lives off of oxygen as an energy source, and it keeps the body functioning normally. 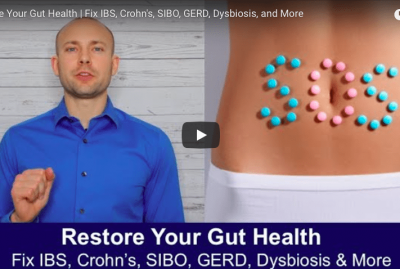 Most people need a minimum SpO2 level of 89% to maintain healthy cells; anything lower can cause strain on the heart, lungs, and liver and keep the body from functioning properly. Low SpO2 levels are known as hypoxia and can be a sign of lung disease or sleep apnea, which may necessitate supplemental oxygen to maintain healthy functioning and prevent long-term damage to the cells. Other potential causes of hypoxia include asthma, emphysema, pneumonia, heart problems, and anemia. When exercising, SpO2 levels indicate how much oxygen is reaching the muscles during a regular workout, so it is important to know SpO2 levels just after activity. High blood oxygen levels mean the body will transport oxygen throughout the body quicker, indicating efficient and intense workouts; low blood oxygen levels mean the body will send oxygen to the muscles at a much slower rate, causing fatigue and a less effective workout. Now that we know what biometrics to watch on your fitness tracker, what do we do about them? There’s no secret to improving biometrics. Our bodies crave certain activities, routines, and nutrition to function appropriately. Traditionally, however, there’s been a black box between exercising and health. It’s been nearly impossible to understand how are bodies are responding to our lifestyle changes, whether that’s a hard day’s work or a long night out. Tracking our biometrics allows us to understand the physiological effects of our activities, and gives us the ability to improve our biometrics by adjusting our lifestyles accordingly. At least 1 hour of sustained aerobic exercise three times per week will reduce heart rates during periods of rest. The key to effective exercising is to increase heart rate for sustained periods of time. The body has to work to keep SpO2 levels up during exercise, which over time can increase SpO2 levels when not exercising. One hour of aerobic exercise such as brisk walking, jogging, swimming, or dancing at least three times a week can significantly improve SpO2 levels. Over the short and long-term, stress can create extra work for the heart, increasing RHR and decreasing HRV. It may not feel like those extra hours at work are taking a long term toll on your body, but increased stress levels have been proven to decrease the effectiveness of the rest of the body. In fact, studies have been done mapping HRV over a typical school year. Researchers found that HRV decreased around times of high stress and decreased during vacation period. During consistent, uninterrupted sleep, the body rests, repairs, and recovers. Poor or inconsistent sleep can be a large contributor to stress on the body, leading to elevated RHR, lowered HRV, and decreased SpO2. With Biostrap’s auto sleep detection software, users can understand exactly how they’ve slept each night, giving them a data-driven way to attribute how they’re feeling with how they slept. Practice deep breathing for a few minutes each day to correct oxygen deficiency. Fill the lungs to full capacity by expanding the chest and abdomen.Not only is healthy breathing tied to a decrease in stress levels, but it directly affects the amount of oxygen being pumped through the body. Biostrap’s red light PPG sensors (also called pulse oximeters) utilizes light in near-infrared spectroscopy (NIRS). This technology is widely used by doctors’ offices and hospitals, where accuracy is closely monitored and absolutely essential for medical use. Biostrap goes above and beyond in providing users with the accurate measurements of the body’s most important biometric metrics. Whether you’re exercising frequently or trying to improve your stress management, doing so with the benefits of accurate measurements can make the world of a difference. From clinical-quality PPG sensors to machine learning technology, Biostrap removes the guesswork of exercising, giving people deep insights into how their bodies are responding physiologically. Never overtrain, know when you’ve recovered, and understand your health in near-real time.